True to the experimental fashion spirit of the current age, this is a dress that your adventurous style-loving girl will appreciate. 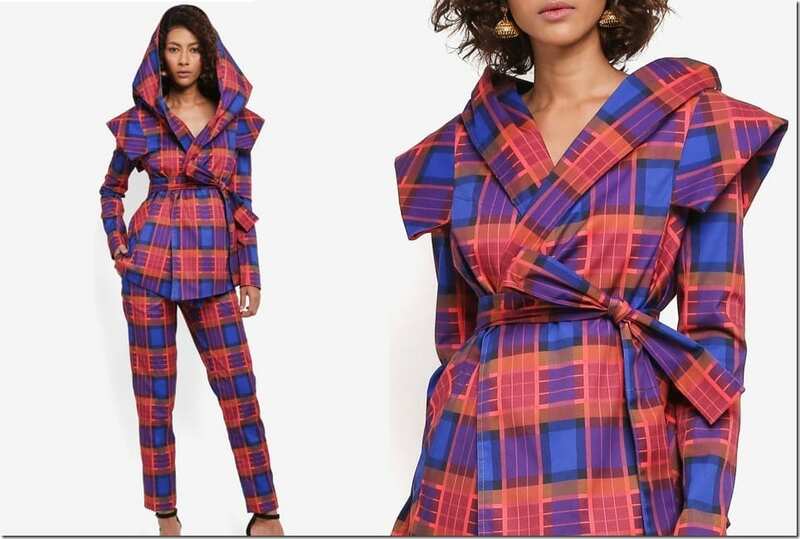 Power suiting in batik and pelikat as interpreted by Syomirizwa Gupta. If you love single ankle strap sandals, then this one is for you. Looking for a simple yet stunning kebaya to don this Raya? 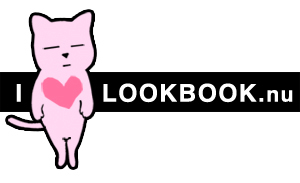 Here’s a style to get you inspired. Fashionista NOW: How To Match Bags To Your Outfits? Adorn your outfit with a bag that elevates its vibe. 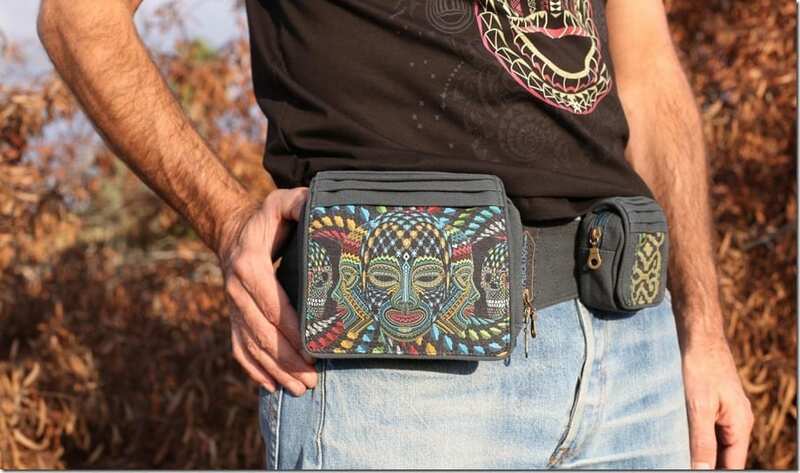 Go hands-free with these artistic belt bags and transform your bag game this season. 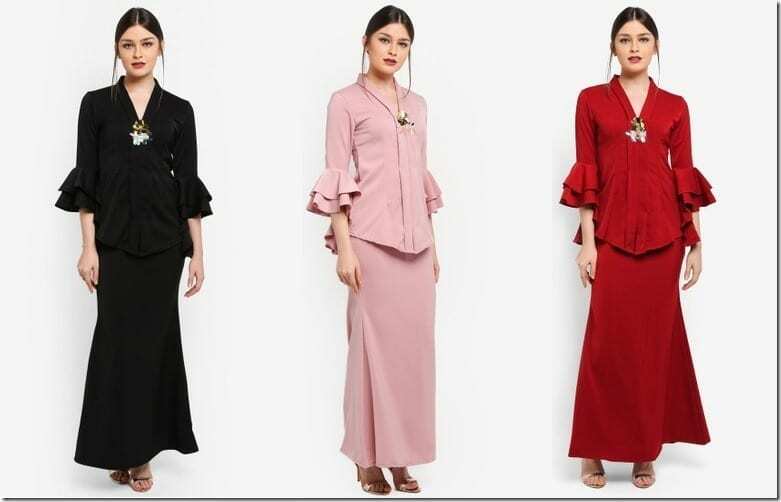 Ladies, if you’re looking to spruce up your Raya 2018 outfit of the day with a kurung style that is universally flattering to most figure types, then look no further than the kurung Pahang! Fashionista NOW: How To Style A Polka Dot Blouse? Chic ways to slay it in a polka dotted blouse. Looking for a pastel kebaya that has that subtle feminine flair and sleeves that are regular? Yo, you’re perfectly in the right space. 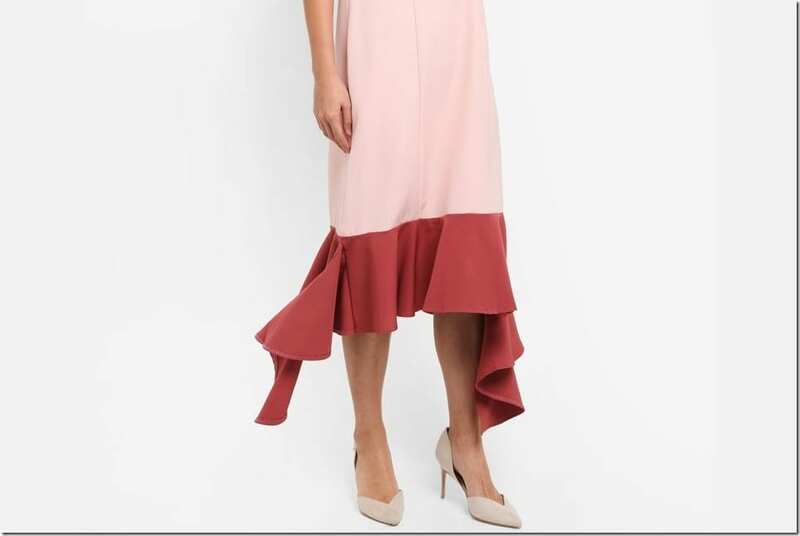 Is your ruffle style game getting dull? 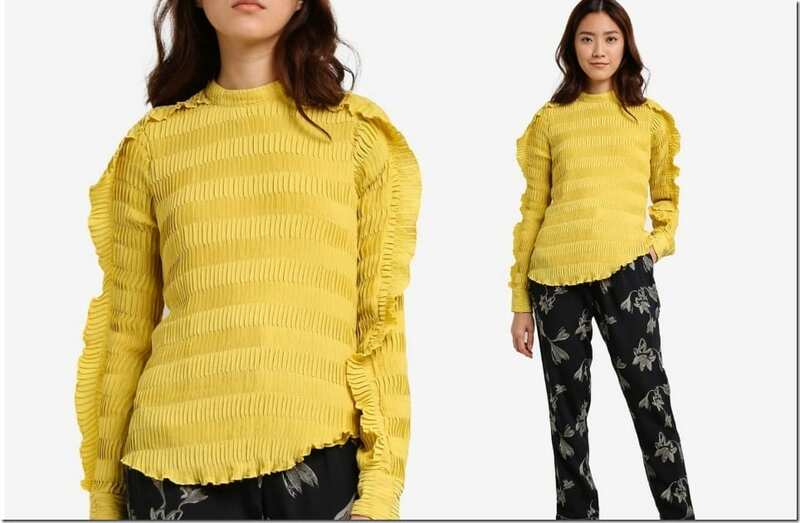 It’s okay because here’s something to up your ruffle game this season. Because some of us want to ooze mystery chic.